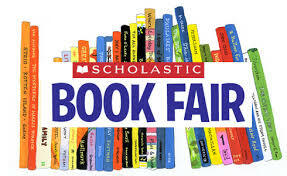 The Book Fair will be on from Wednesday 14th November to Monday 19th November, from 3.15 to 3.45 in the Lower Hall. The Book Fair generates a lot of free books for each class, chosen by the children themselves, so it is well worth supporting. In order to keep the Fair from being too crowded, each phase has its own night. 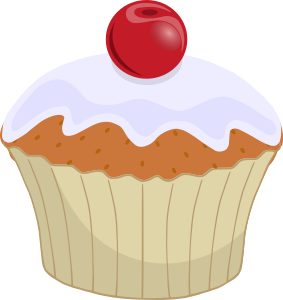 Today it is the turn of children in KS1 – it will be great to see you there!